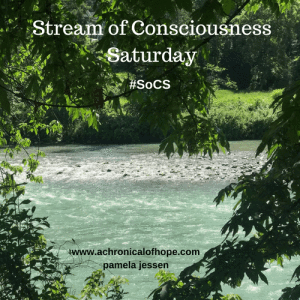 The Friday Reminder and Prompt for #SoCS Sept 16, 2017 | Tessa Can Do It! Positivity is Catching! Turn down the volume. One thing I can’t stand is loud volume. Doesn’t help that I am partially deaf in one ear and almost completely deaf in the other. The noise still bothers me. 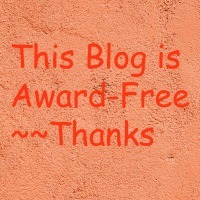 You’re reading this either because you are a follower of my blog or you’re a follower of Linda G Hill’s “Stream of Consciousness Saturday.” It doesn’t matter which, the point is you are following it. 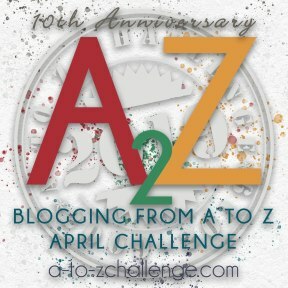 You might even want to write your own post on this prompt which comes out as a reminder every Friday. This entry was posted in SoCS and tagged SoCS on September 21, 2017 by Tessa.